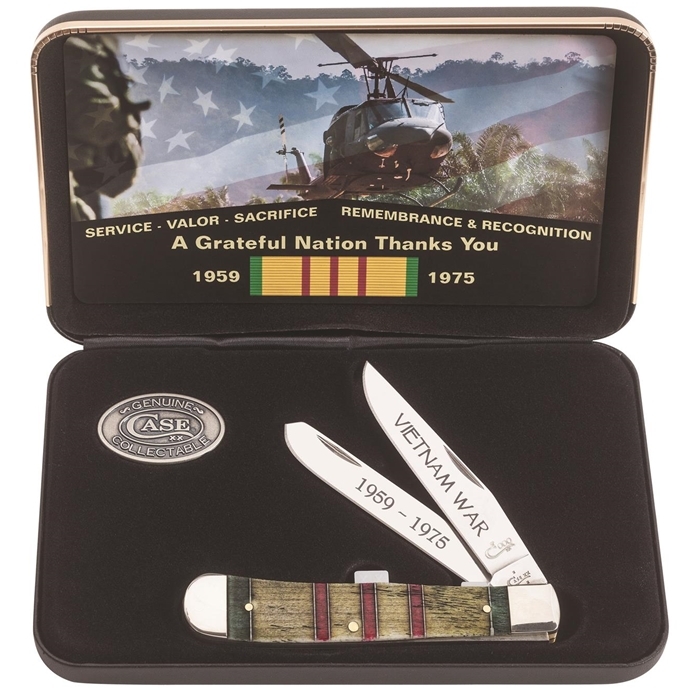 Name to be engraved on Back of 1st blade - Please be sure to choose a font. Message to be Engraved on 2nd blade - Please be sure to choose a font. Initials to be engraved on Bolster - Please be sure to choose a font.